Won't you be our neighbor, Chicago, early and for free? Fred Rogers might be the last saint of American TV, the one guy who no one—not critics, not Congress, and definitely not any of the subjects of the upcoming documentary about him, Won’t You Be My Neighbor—ever seemed to have a bad word to say about. Rogers was kind, he was smart, and he talked to kids on their own level, something that director Morgan Neville’s film, in select theaters June 8, will likely show over and over again with archival footage of his beloved PBS show. 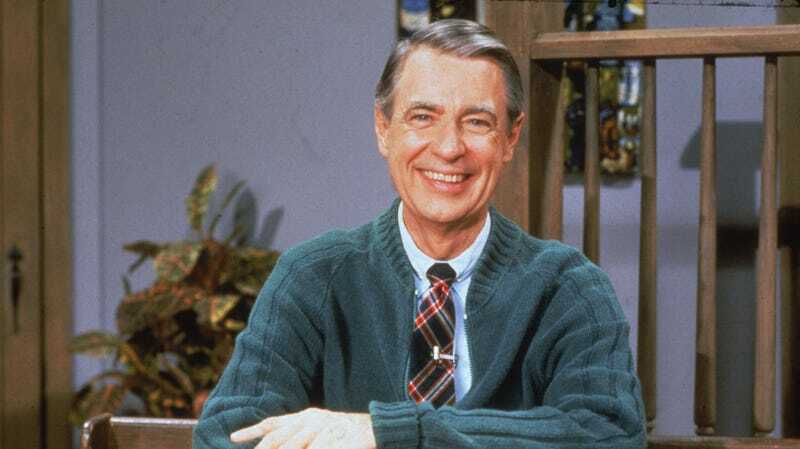 Is Mister Rogers’ Neighborhood the greatest television show ever made?